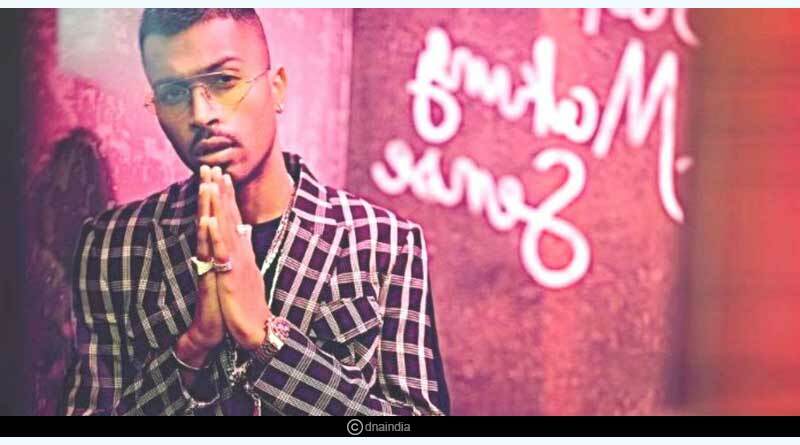 Everything you need to know about BCCI suspends Hardik Pandya and KL Rahul. 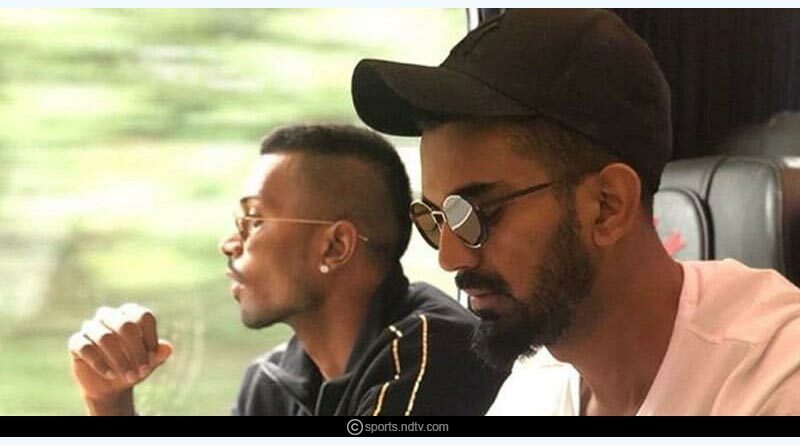 In the backdrop of their crass, cringe-worthy and draining comments, the BCCI has decided to suspend the tainted duo of Hardik Pandya and KL Rahul from all forms of cricket and all activities pertaining to the sport. The suspension will last till an inquiry is completed into the pair’s insensitive and shockingly rubbish comments during the television show “Koffee with Karan” which had received heavy backlash and criticism from all quarters of the country. The Committee of Administrators (CoA) sent fresh notices (separately) to the players on Friday evening, informing them about their suspension, “with immediate effect”, and debarring them from playing/ participating in any BCCI, ICC and/or state association tournament/event until the final adjudication of the matter. The decision was taken after top officials of the BCCI had conferred and decided that the apologies issued were just token gestures, worded by their agencies and in no way sincere especially given the magnitude of the issue at hand. Deeming their actions of misconduct and indiscipline, the BCCI has asked them to return home immediately, following which a panel will be set up to dwell further into the matter which will decide on a stronger punishment for the pair. Here’s what the Indian board told two cricketers: “You are aware that enquiry and proceedings against you for misconduct and indiscipline have been initiated under Rule 41 of the BCCI Constitution and the same are presently pending. Earlier in the day, Indian captain Virat Kohli had distanced himself from the disgraced duo, condemning the comments uttered by the two. 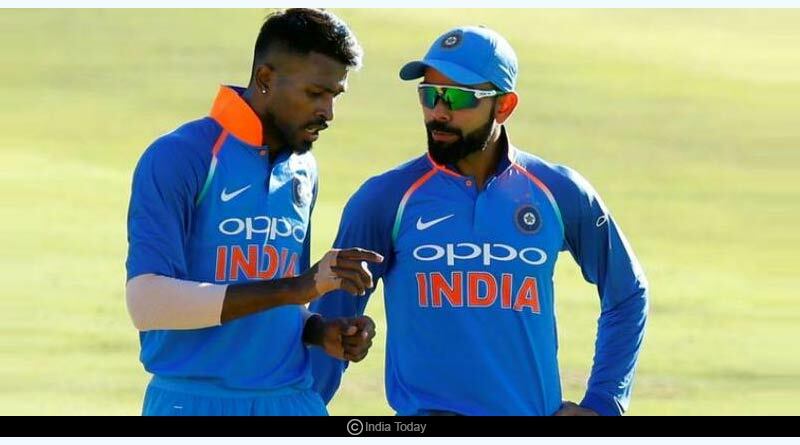 During his interview following up to the first one day international between India and Australia, Kohli had announced that both the players had been dropped from the first match by the team management who awaited further news of how to deal with the players. “From the Indian cricket team point of view, any inappropriate comments that are made in that scenario are something that we definitely don’t support and the two concerned players felt what has gone wrong and they have understood the magnitude of what’s happened,” Kohli said. “We, definitely, as the Indian cricket team do not support views like that and that has been communicated. I can definitely say that as the Indian cricket team and responsible cricketers we definitely don’t align with those views and those are purely individual views. Pandya’s and Rahul’s shoddy and shambolic behaviour isn’t the only thing that the BCCI will be investigating against them. The pair acted irresponsibly in going to the interview, without taking the permission of any BCCI official, a clear violation of the player’s agreement issued by the BCCI. The resounding suspension which not only brought the Indian side but also the game into disrepute is in accordance with the BCCI’s zero-tolerance policy of not seeing any player malign the game or country in any way. 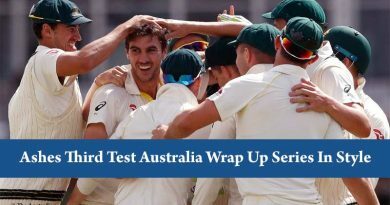 The suspension sentences mean that the pair will miss the current ODI series against Australia and the subsequent ODI and T20 series against New Zealand. 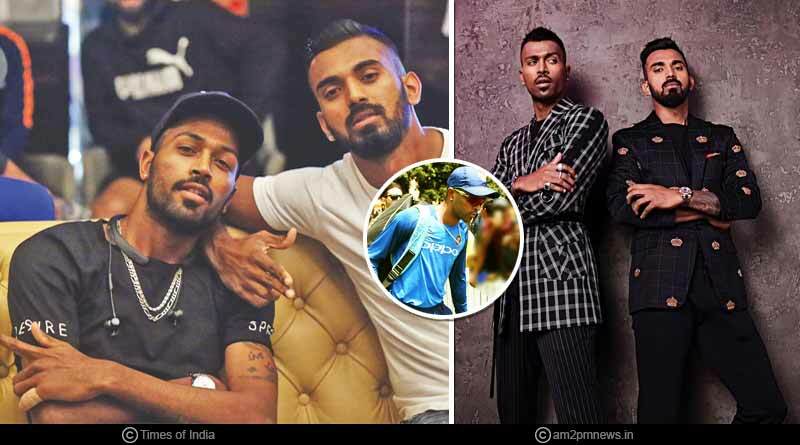 For more articles like BCCI suspends Hardik Pandya and KL Rahul, do Subscribe to our newsletter and follow us on Facebook, Twitter and Google+.